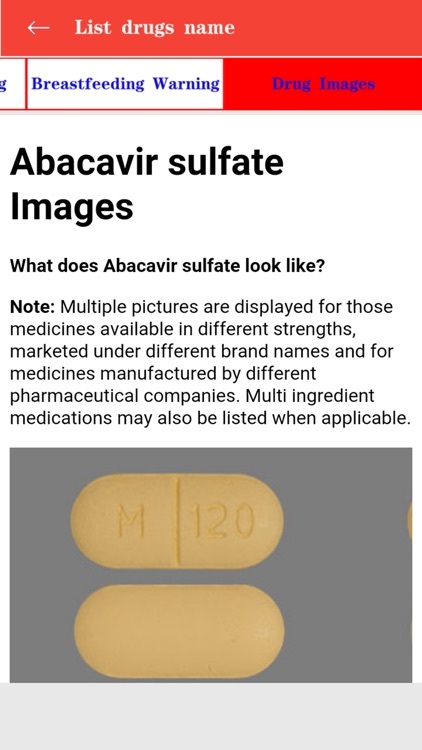 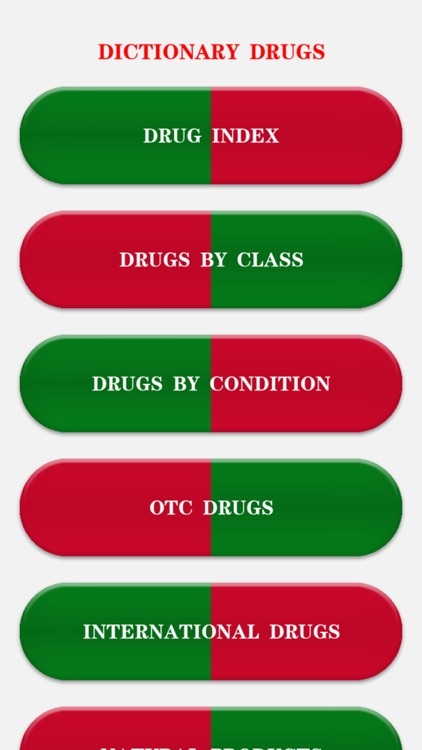 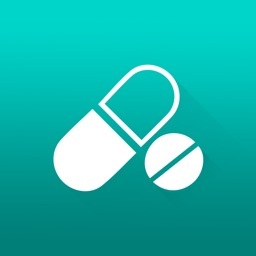 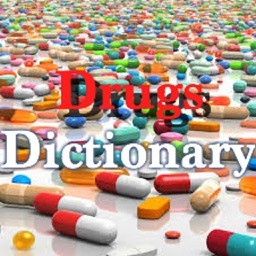 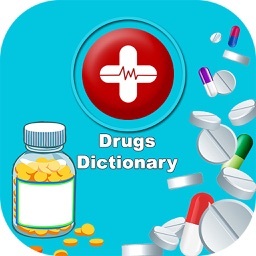 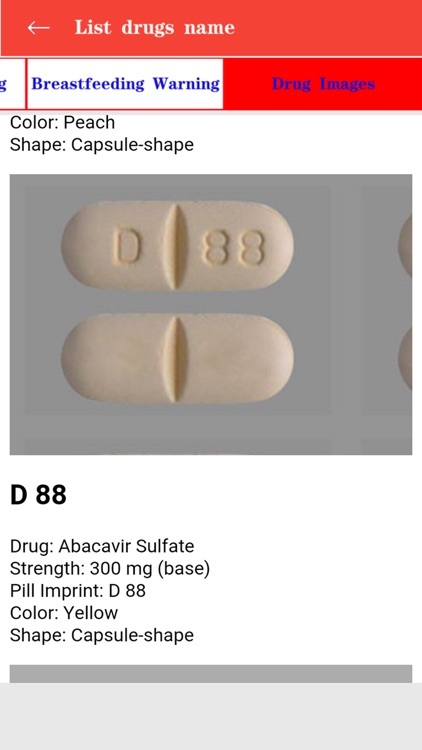 ”Drugs Dictionary” or ”Dictionary Drugs” is a free application for you, which helps you to search information about drugs, and the use, composition pharmacology, indications and contraindications of all the medicines, user manual, dosage, side effects of the drug circulating in the country today. 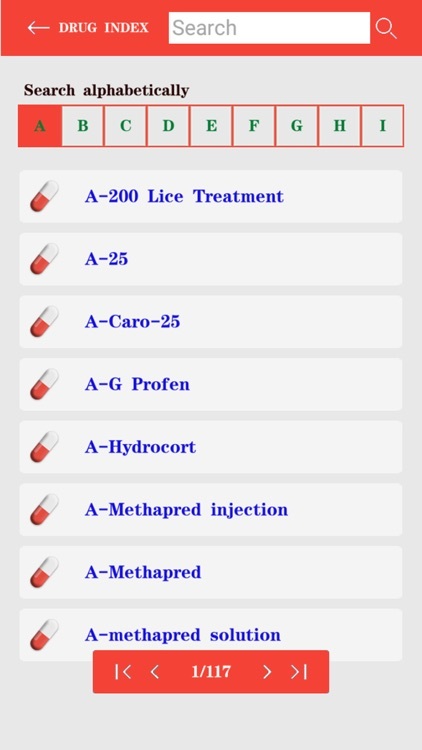 - Search by name and according to the drug registration number. 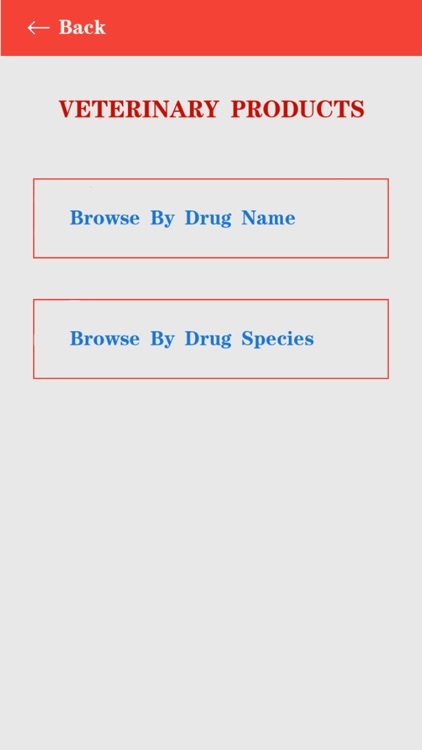 We look forward to receiving the comments of you to apply more and more complete application, to serve life! 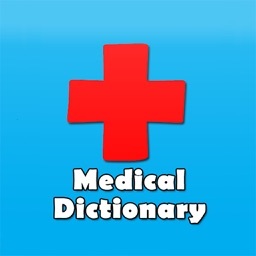 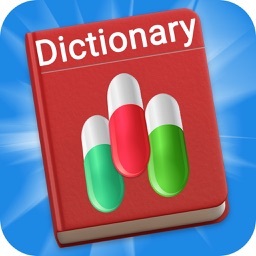 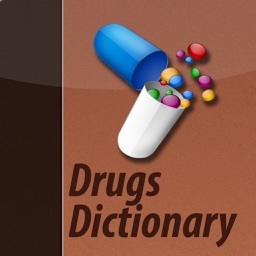 Thank you for downloading and using "Drug Dictionary", "Dictionary Drug "